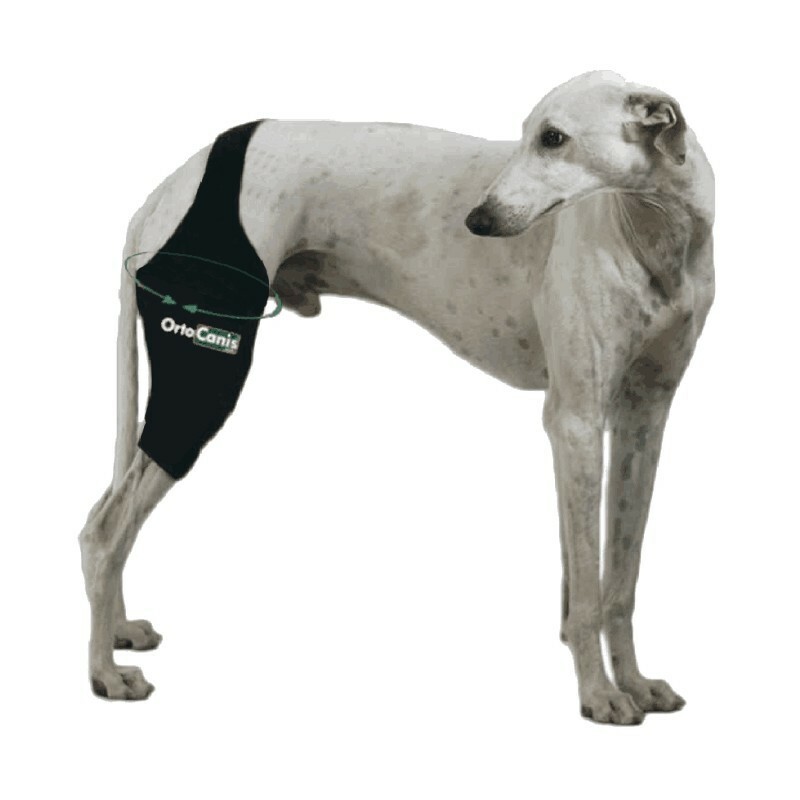 This is the original Ortocanis knee brace that helps dogs with limping and joint pain for an improved quality of life. 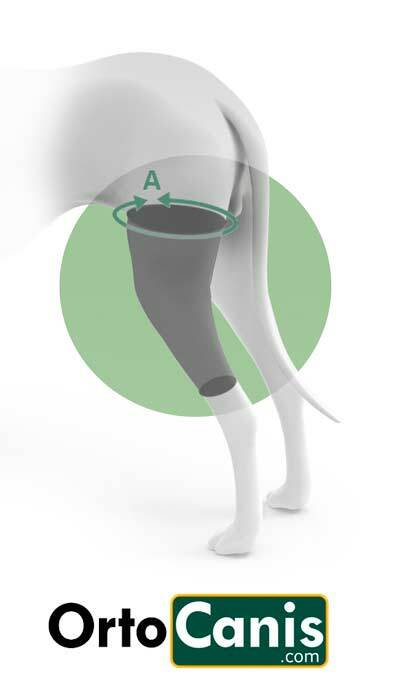 Useful for reducing pain in cases of arthritis, cruciate ligament injury, arthrosis, meniscus injury, kneecap problems and tendinitis. Colour grey, black or green depending on availability. See the complete description and sizes below. New model in titanium colour! 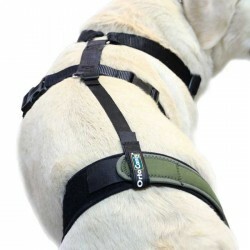 In the unlikely case of swelling and redness you must contact a veterinarian or physical therapist. Gracias por comentar Estifi, recuerda que si le quedase grande siempre podéis pedir una hecha a medida. El pedido llegó pronto y resultó útil y fácil de colocar .